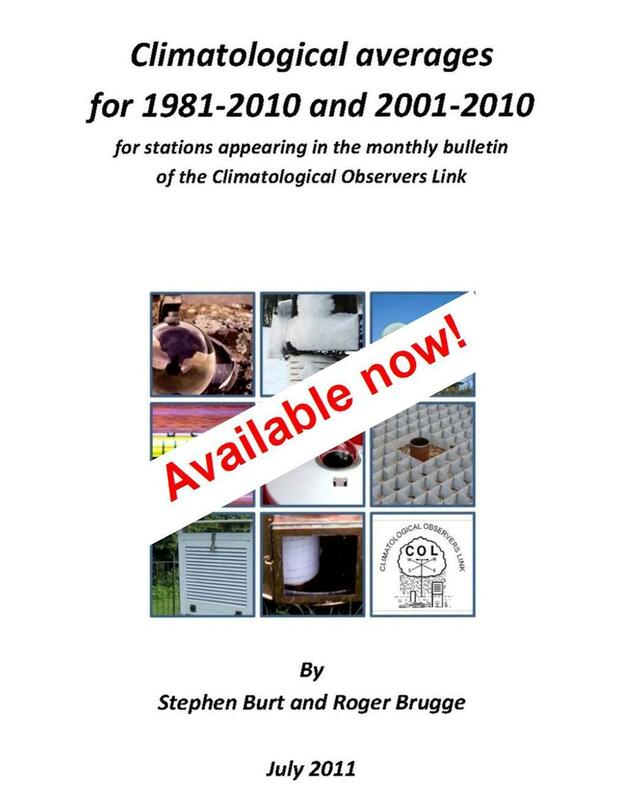 Readers of these pages may like to learn of the existence of forum dedicated to the subsject of weather observing. 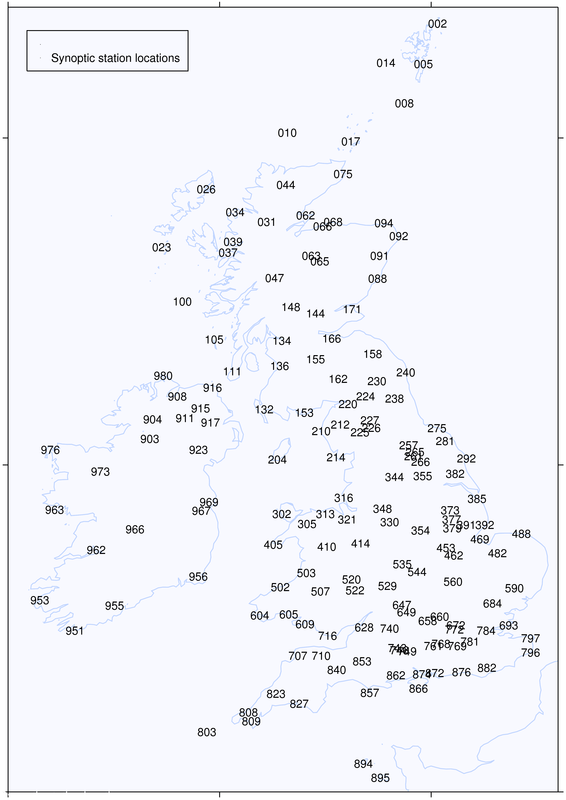 This is the Climatological Observers Link forum where members can add postings about the weather, weather observing and related topics. 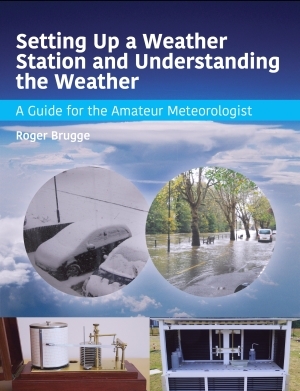 It is a useful source of information about current UK weather. Current COL members can register and are then able to post messages. Go to here for more information on registration. If you wish to post messages you will need to join COL for a very small fee (which also gives you a copy of COL's monthly bulletin).